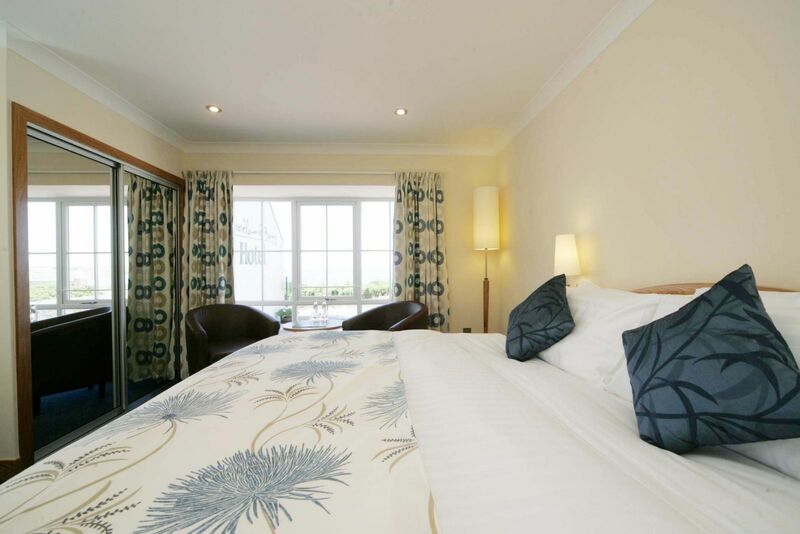 The Woodland Bay Hotel offers a fabulous range of 20 luxury en suite bedrooms which are non smoking and have plenty space to additionally accommodate a cot and a sofabed. Some of the extra large rooms are able to sleep up to 3 or 4 adults. 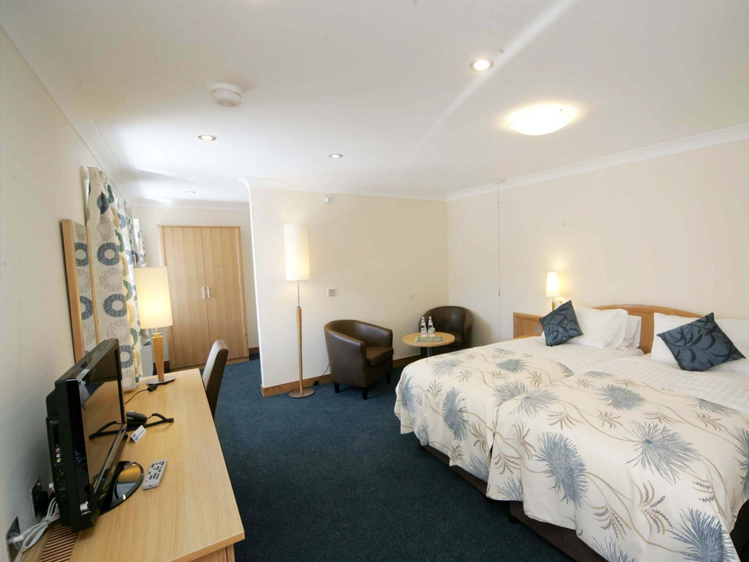 All rooms offer 6' king size or twin beds, colour TVs with satellite channels, FREE wifi, ironing centres, hospitality trays and en suite shower rooms with heated towel rails & hairdryers. 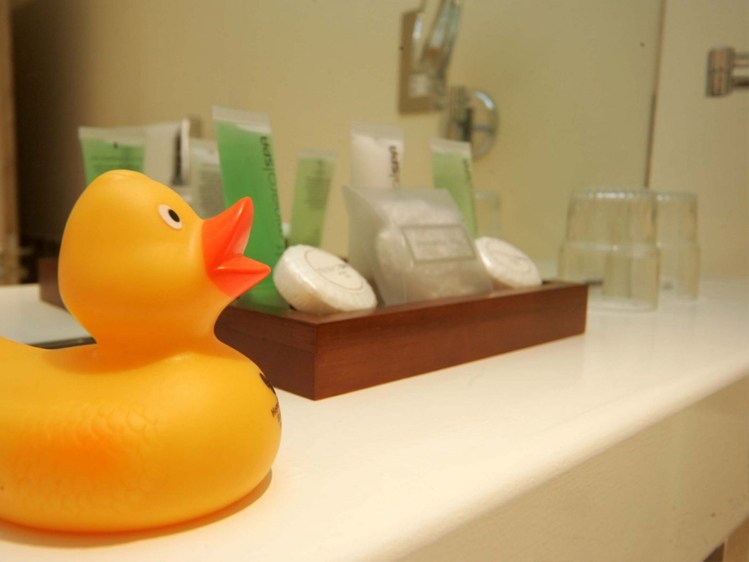 Bathrobes and slippers can be requested at a supplement of £20.00 per stay. Accessibility plays a key role at Woodland Bay. Our Accessible Bedroom has wide doorways and lots of space to manoeuvre around. There is an en suite wet room with grab rails, raised toilet seat and a commode wheelchair and stool if required for the shower area. 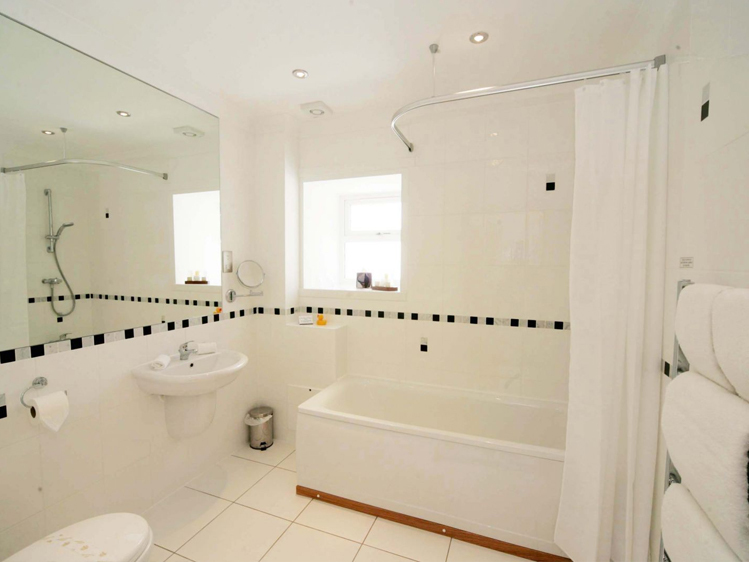 The wet room and the main bedroom are both alarmed to reception. All areas around the hotel and amenities are flat with a ramp going from the car park to the Accessible Bedroom. 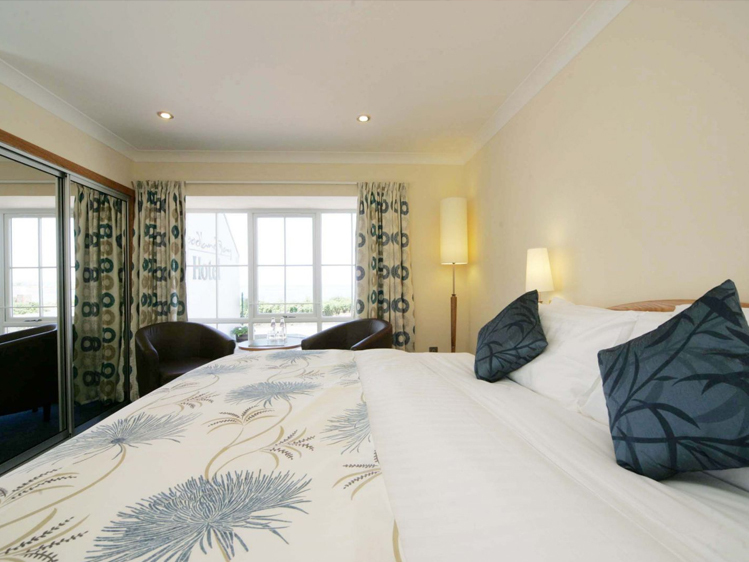 Woodland Bay Hotel are pleased to announce our new Holiday Cottage! We have added the Cottage to our existing Hotel and this means we can now offer a self contained Cottage, with full catering, that sleeps up to 10 people for either week long stays or for weekend get-aways. The Cottage has three en-suite bedrooms and a lounge with two sofa beds, this allows the flexibility to sleep up to 10 people. All our packages have catering included and this means a 2 course dinner each evening and full Scottish breakfast in the morning all served in our Beulah’s Bar and Restaurant. This adds to the complete stress free get-away. So whether it’s a family gathering or a nice couples retreat, we cater for the young and the young at heart and you can even bring the dog! 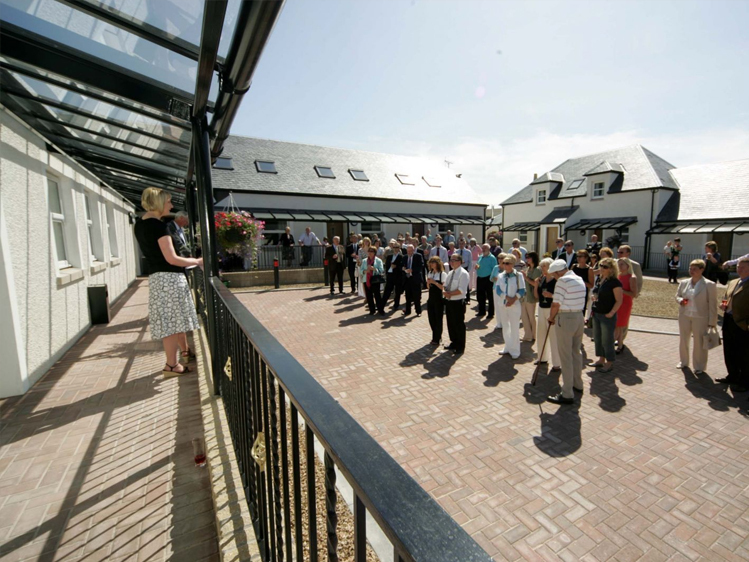 Woodland Bay Hotel is situated in the iconic Ayrshire coast just minutes from the busy town of Ayr. Our hotel boasts some of the finest dining in Ayrshire with a large menu selection. Our rooms are of the highest quality and our staff are here to make your experience memorable.